Tucked in between thrift stores and high-end vintage shops, Artemio’s Bakery is a humble family-operated oasis, perfect for a quick grab-and-go snack to keep you fueled as you window shop through Wicker Park. The simple setup is a stark yet refreshing contrast to the busy displays of other storefronts. 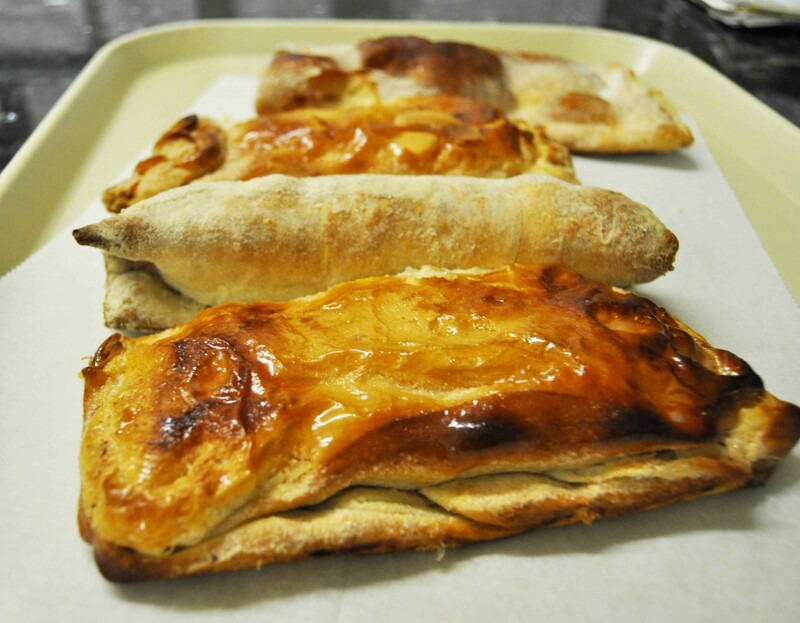 There are no frills, just three sets of blank, white shelves sans price tags filled with golden-baked Mexican pastries. The family-owned shop also has an extremely friendly staff with all three generations present. The spread has everything from fresh baked mini loaves of baguette-like breads to cakes with fruit fillings to danishes and cream-filled buns. There are also shelves of giant cookies of all varieties as well as nut braids and even cakes available for special order. Most of the pastries (which are all generously-portioned) are under a dollar each (these four pastries cost a total of $3.15 including tax! ), so you can forget about counting calories and instead drop a small fortune at Artemio’s to buy pastries for a week and still be able to buy that vintage dress you’ve been eyeing. Just try not to actually eat it all in one sitting. 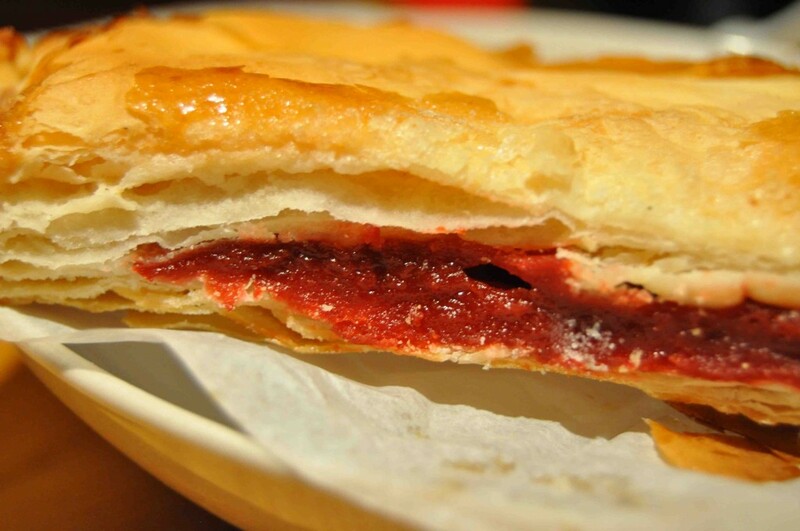 I suggest the fruit-filled pastry, filled with either pineapple or guayaba filling. 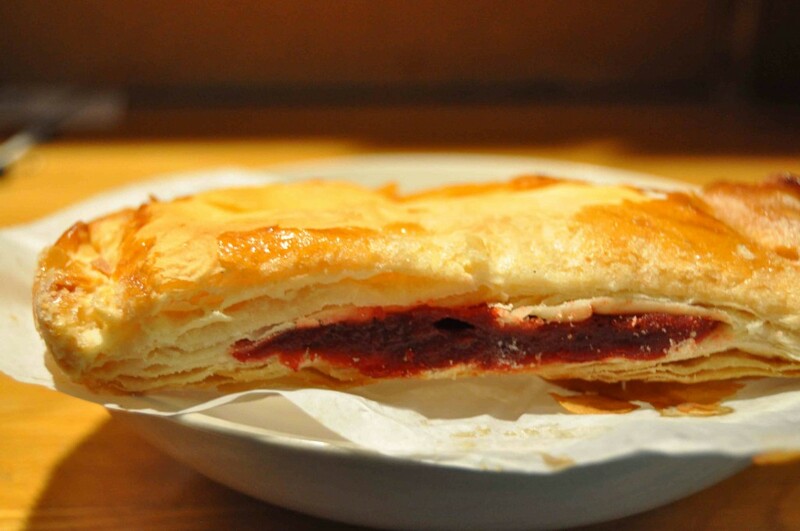 The latter is a subtly sweet and earthy filling that complements the fluffy puff pastry. Another notable item is the pastry roll-up filled with vanilla cream: a pastry dusted with sugar and filled with a cream that’s sweet but not too rich.